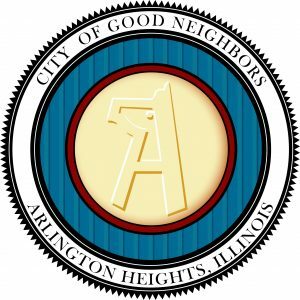 Arlington Heights has a long history of being active, as well as proactive, in its approach to caring and planning for the physical, emotional and spiritual needs of older people. Due to actions taken in the 1980’s and 1990’s the Village has a very active Senior Center, supported by Village funding, which is the hub of Arlington Heights senior services and activities. The current Senior Center, built in the late 1990’s, is a state-of-the-art facility incorporating under one roof non-profit service agencies. Such agencies include: Catholic Charities, Northwest Senior Services, Catholic Charities Community Development and Outreach, Escorted Transportation Service Northwest, Northwest Community Healthcare, the Arlington Heights Park District, Arlington Heights Memorial Library, the Village of Arlington Heights Health and Human Services Department, the Arlington Heights Nurses Club Lending Closet, and Arlington Heights Senior Center, Inc., the not-for-profit fund raising agency for the Senior Center. The gathering of all these existing entities under one roof was planned and developed after exhaustive surveys, focus groups and town hall meetings conducted and administered by the AHSCC. Additionally, each of the Village departments and agencies are continually communicating to develop age-friendly practices and programs. 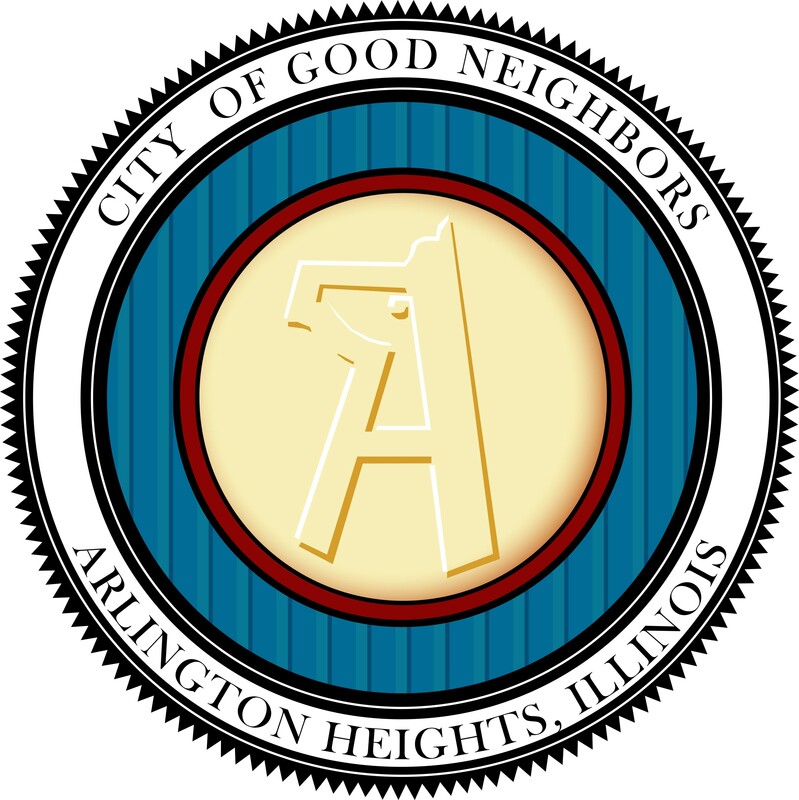 Recent new programs include an Intergenerational Snow Removal Program for seniors, a “Walk Arlington Heights Initiative,” continued modification of Park District programs for all ages, which includes the addition of a warm water therapy pool at the Olympic Park Indoor Swim Center, as well as a recent re-evaluation and codifying of senior services by the AHSCC. All these activities have made our Village more age-friendly not only for seniors but for all age groups. Proper coordination and evaluation of our current services and the development of new ideas and programs will help the Village become even more age-friendly.